Members of First Presbyterian Church care about God's children all over the world. We are involved in a number of global mission projects through which we reach out to those we may never meet or know. 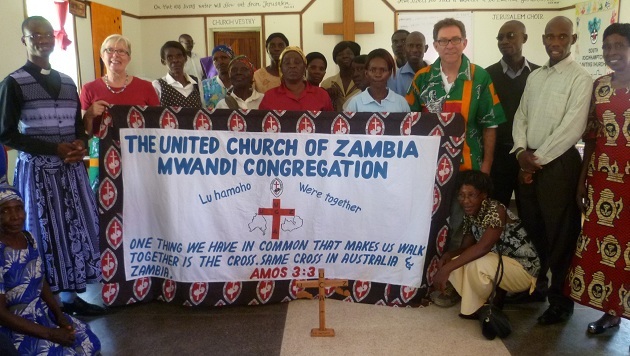 Over the years, First Presbyterian Church has been involved in the Mwandi UCZ Mission. It is situated in southern Zambia on the banks of the Zambezi River. The mission consists of a hospital, a group of schools a retirement home, a center for orphans and vulnerable children, and other ongoing projects. 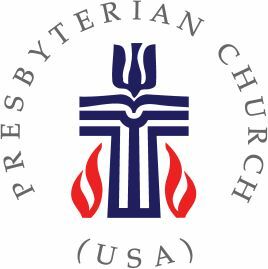 First Presbyterian regularly sends members to MWandi to help strengthen the communit and to foster relationships with community members. In conjunction with the Prayer Shawl Ministry, volunteers work diligently crocheting necklaces. Necklaces are offered in a variety of colors. They are on display in the office area. Please stop by and place an order ($5.00 per necklace), or call the church office (704-982-2722). Proceeds go to provide infant formula for HIV negative babies born to HIV positive mothers in Mwandi, Zambia. This project saves lives, and you can help. 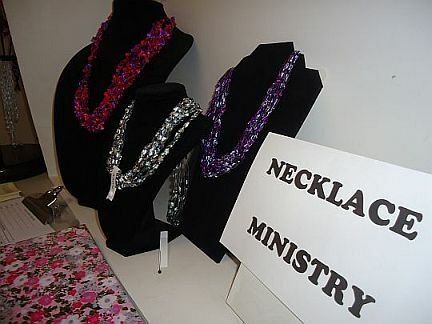 Please see the Necklace Ministry Gallery to see our available necklaces. To place orders call the church office (704-982-2722). 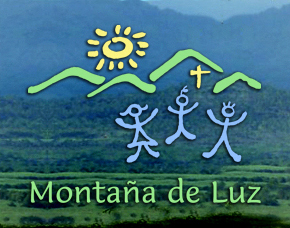 Montaña de Luz is a faith-based organization creating a loving home for children in Honduras who are affected by HIV/AIDS. They give children comprehensive care including education, medical care, and emotional and spiritual support. As the children grow into adulthood, the organization strives to prepare them for life. Members of First Presbyterian Church take an annual trip to Montaña de Luz to support the staff, care for the children, and foster relationships with the community. 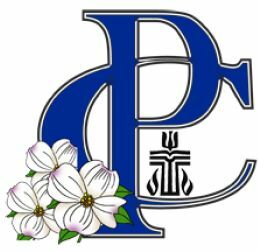 Copyright © 2015 First Presbyterian Church of Albemarle. All rights reserved.